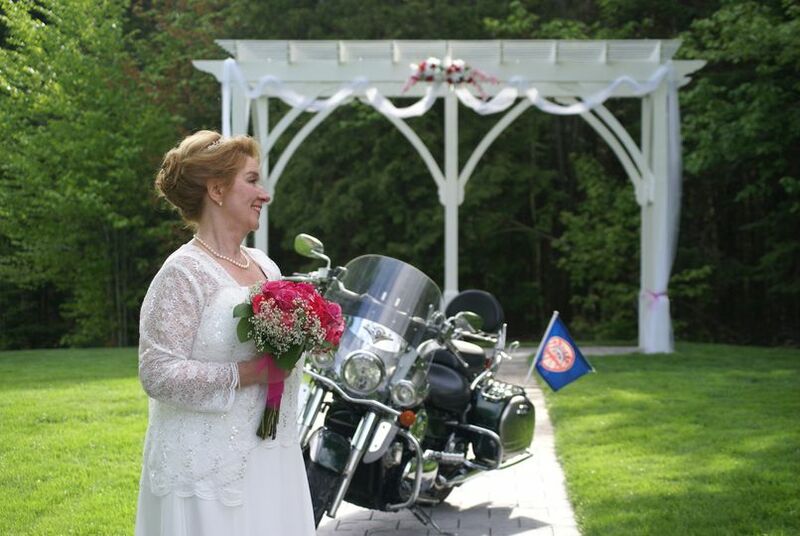 Meadowbrook Reception Center is an elegant wedding venue located in Eddington, Maine. 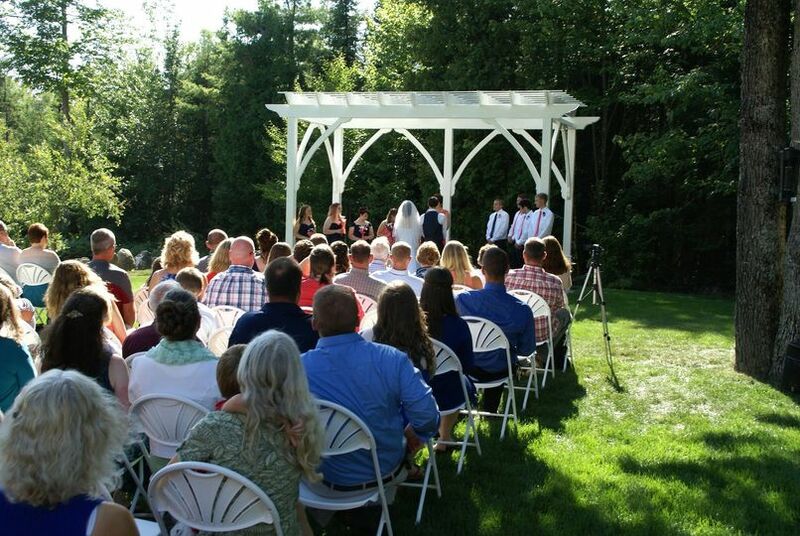 This venue is mainly a reception hall that can also host ceremonies on site. 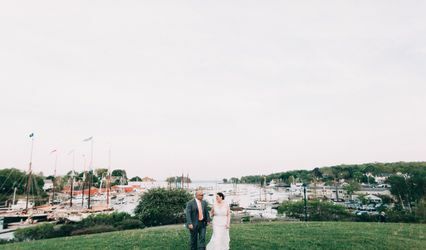 Just seven miles from downtown Brewer right off Route 9, couples and guests will have ease of travel. 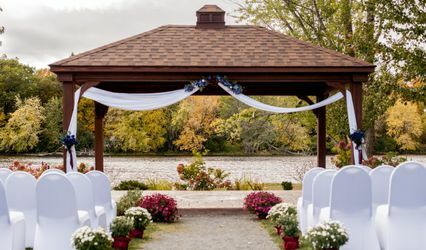 Couples who want to have some outdoor space but still keep a classic feel may find that this is the perfect venue. 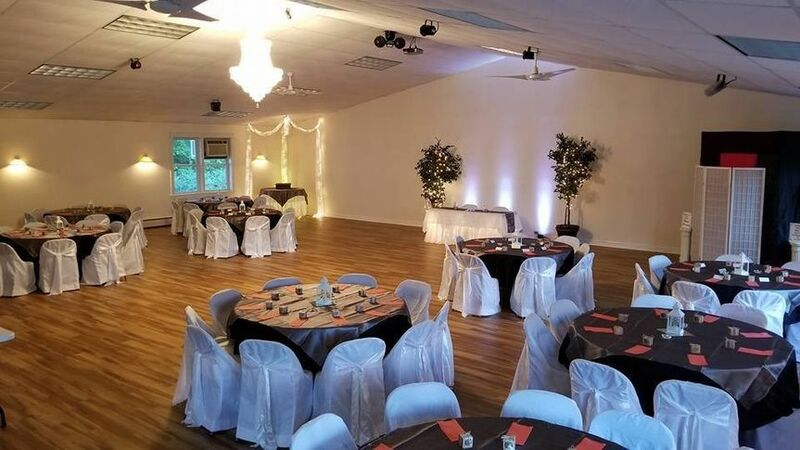 Meadowbrook Reception Center is a ballroom setting with an outdoor ceremony space. 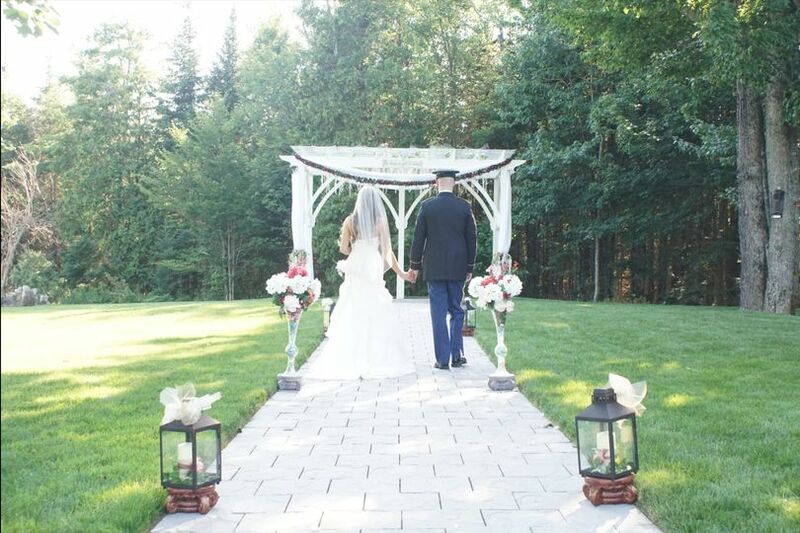 The outdoor ceremony space features lush lawns and a beautiful, white arbor. 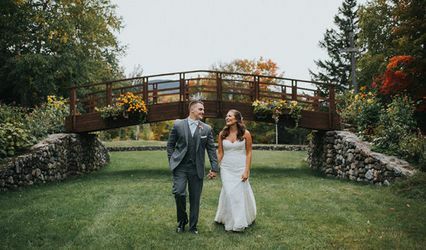 With Maine foliage in the background, all seasons will offer stunning backdrops. 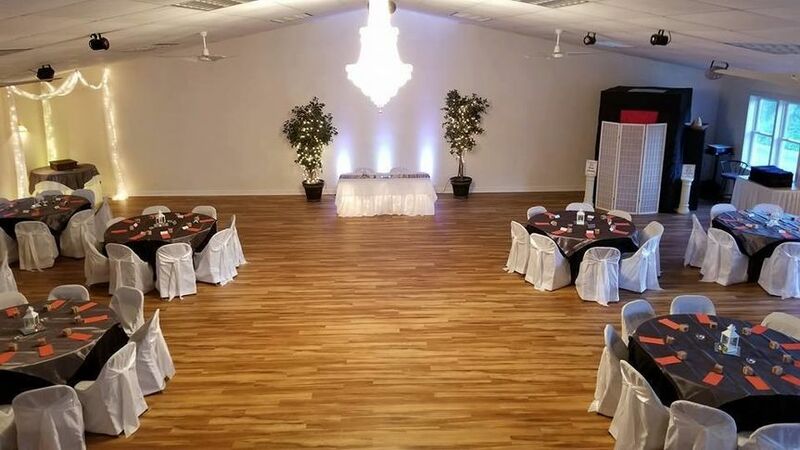 The classy ballroom can hold up to 150 of the couple's closest friends and family. 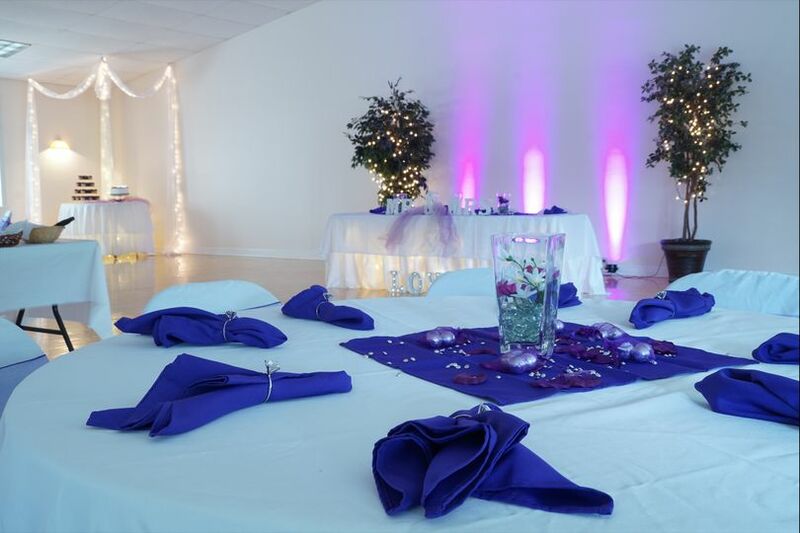 It offers plenty of room to dance and dine while keeping everyone comfortable. 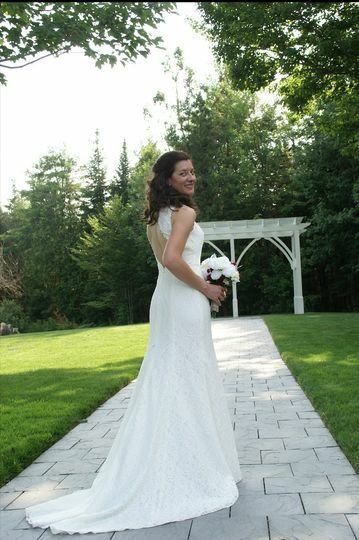 We used Meadowbrook Reception for everything, from photography to invitations to cake! 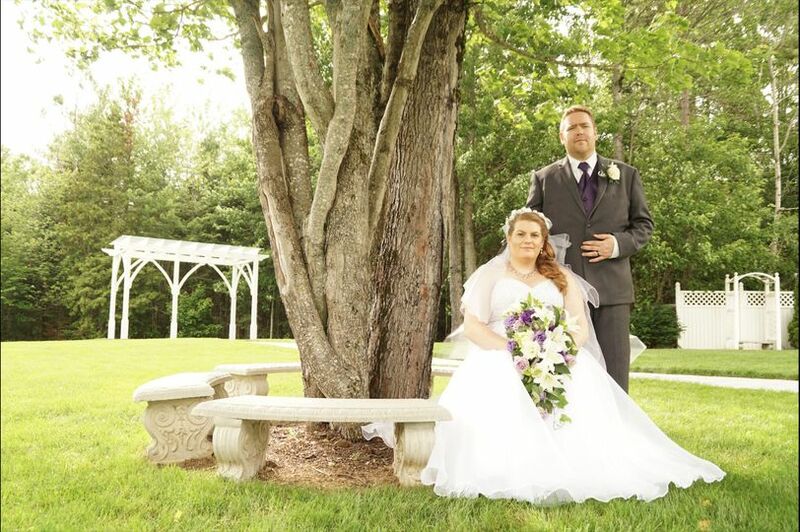 They put everything together wonderfully and were professional throughout the entire process. We even let Chuck take over the music and everyone loved him! Carole, Chuck, and Sue were all incredible! We felt like we were their priority every time we spoke. They answered any questions and worked with around our busy schedules. We also had a blast during dance lessons. 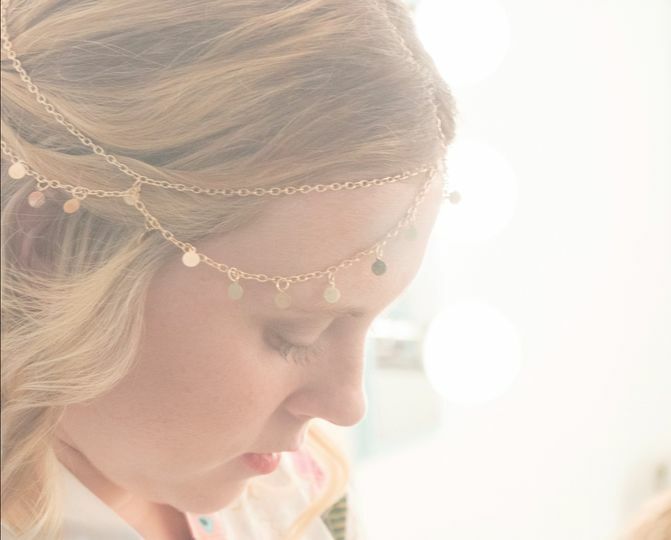 We recommend them to every engaged couple we know! Thank you so much for everything!